Wilderness and Wildlife Indigenous to Fifteen Southern & East African countries and Six nearby Island Groups in the Indian Ocean. 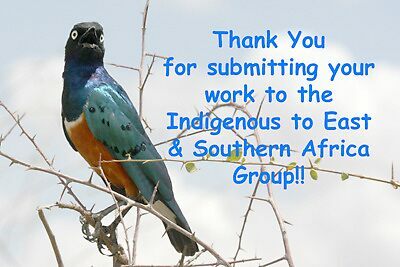 Welcome to the Indigenous to East & Southern Africa Group! We don’t have too many rules – they are listed on the next page. Please read them! We are basically all about Indigenous flora, fauna and scenery in the following 15 countries of East & Southern Africa: Angola, Botswana, Burundi, Kenya, Lesotho, Malawi, Mozambique, Namibia, Rwanda, South Africa, Swaziland, Tanzania, Uganda, Zambia and Zimbabwe, and in the islands of Comoros, Madagascar, Mauritius, Réunion, Seychelles and Zanzibar. CONGRATULATIONS TO OUR FEATURES MEMBERS, THANK YOU FOR YOUR DEDICATION TO OUR GROUP AND CONTINUED SUBMISSION TO OUR GALLERY! 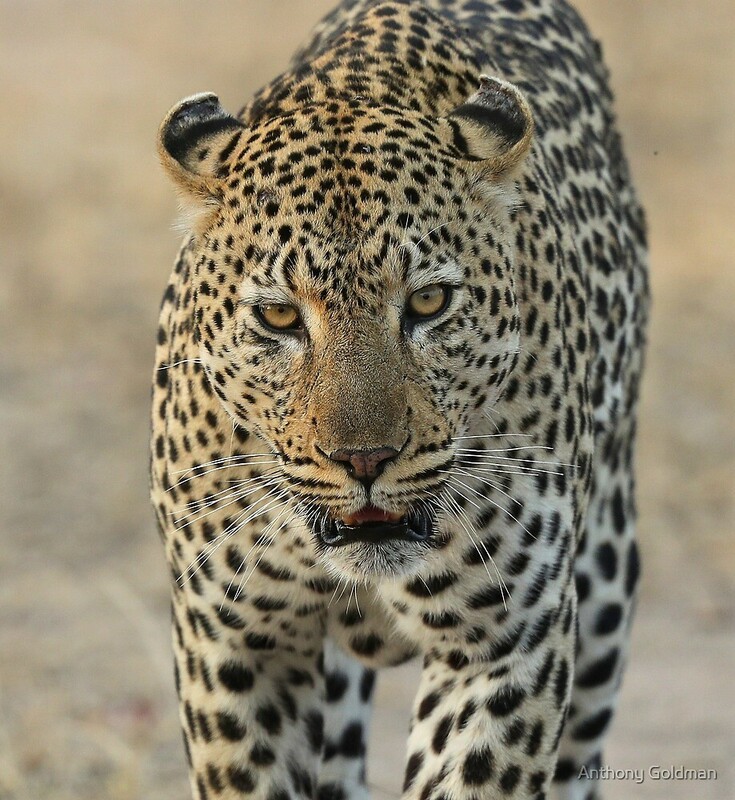 CONGRATULATIONS Tony, your beautiful capture will be the groups avatar and will be in large format on the groups homepage till our next features are up to enjoy! Please copy this banner (below) to your profile page to advertise the group! Do this by right clicking on the banner and clicking ‘Copy Image Location’. Then hit Edit/copy (control C on a PC; command C on a Mac) and paste the reference into the notes in your profile (control V on a PC; command V on a Mac). You then just need to type an exclamation mark (!) at both ends of the banner reference with no spaces between the !s and the reference. African Art and Photography 2 Day!